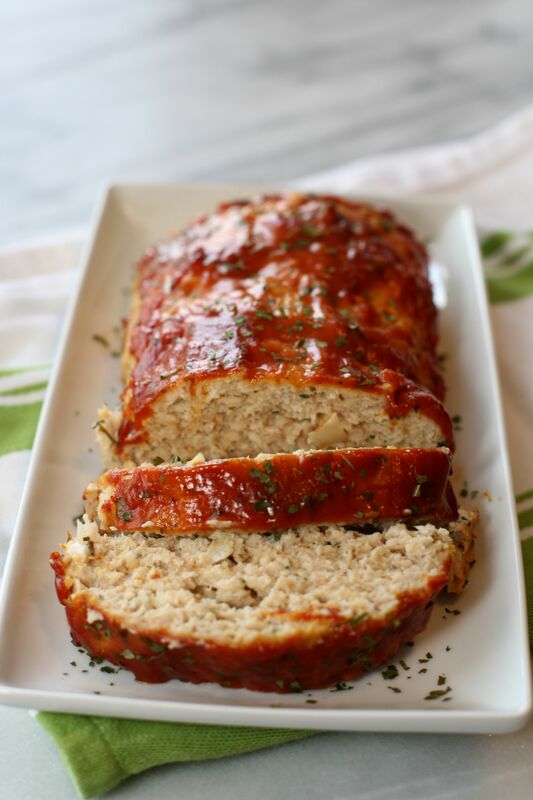 On a contrary note, you won’t feel behind at all when attempting to make this turkey meatloaf. I promise, it’s as simple as can be and quick enough for a nice weeknight meal after a long day at work! Our favorite pairing side dishes are homemade mashed potatoes (courtesy of my husband most times) and homegrown green beans canned from this Summer, a perfect Winter meal! Enjoy! 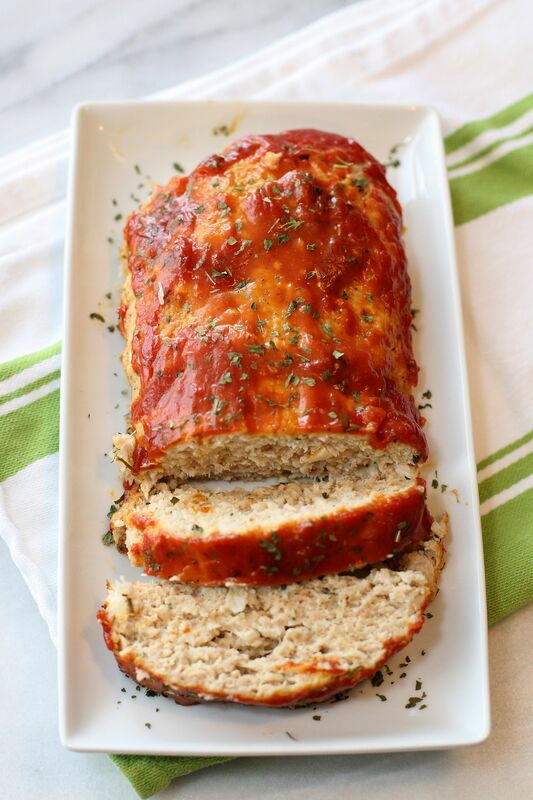 Pour sauce over top the meatloaf and sprinkle with dried parsley. Cover with foil and bake for 45-50 minutes or until cooked through. Internal temperature should reach 165 degrees Fahrenheit.